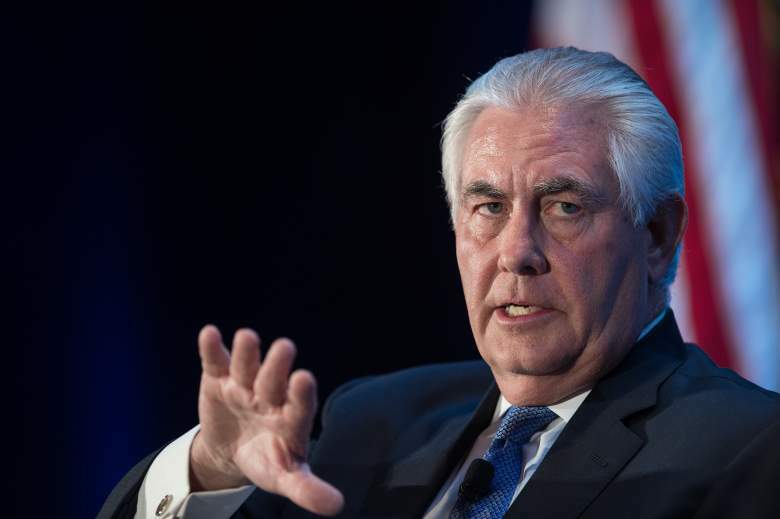 US Secretary of State Rex Tillerson is expected to address the Congress on Iran’s compliance with the 2015 nuclear deal, at the time President Trump admitted that Tehran showed consistency in the compliance, though remaining the major threat to US interests in world, the White House said Monday. The White House Spokesman Sean Spicer Monday said Tillerson would “very shortly” make announcement over the process two years on the deal was signed. “I think you all know that the president has made very clear that he thought this was a bad deal, a bad deal for the United States,” he added. Under US law, the State Department must notify Congress every 90 days of Iran’s compliance with the 2015 deal. Iran in 2015 signed with the US, Russia, France, UK, China, the UE and Germany the nuclear deal, which prevents Iran from possessing nuclear weapons against removal of international economic sanctions. The deal signed under President Obama has been rejected by the new administration. Washington maintains sanctions over Iran’s ballistic missile program, human rights record and its support for terrorism. President Trump according to US officials admitted that Iran has adhered to the agreement but “it is unquestionably in default of the spirit of the agreement”. President Trump is looking at tougher sanctions – a way to curb Iran’s influence in the gulf region. The Trump administration believes that the deal over time would let Iran openly pursue industrial-scale nuclear fuel enrichment. Written by: KanelkaTagba on July 18, 2017. Posted by KanelkaTagba on Jul 18 2017. Filed under Headlines, World News. You can follow any responses to this entry through the RSS 2.0. Both comments and pings are currently closed.